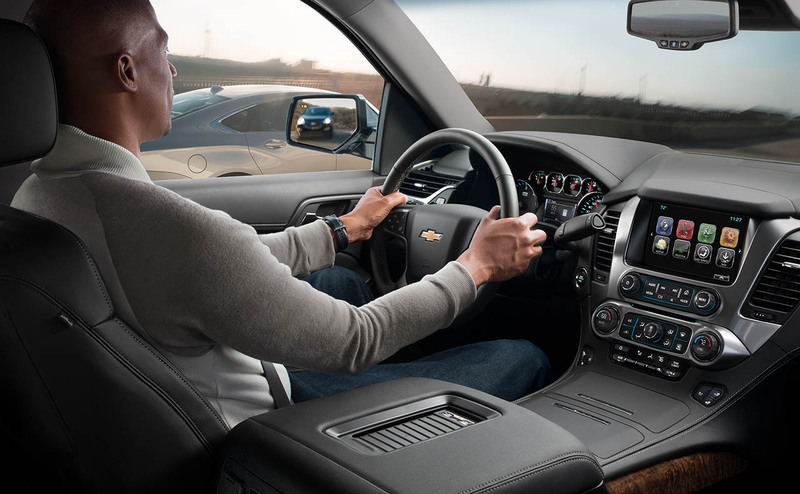 When your family could use an upgrade to a spacious and modern new SUV, test drive the 2017 Chevrolet Tahoe. 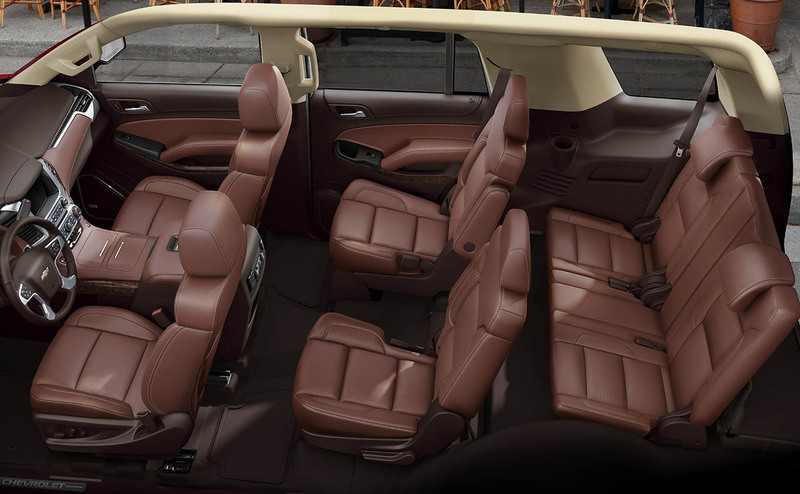 With its seating for up to eight passengers and generous cargo area, the 2017 Tahoe is well-equipped for your family's busy and active lifestyle. 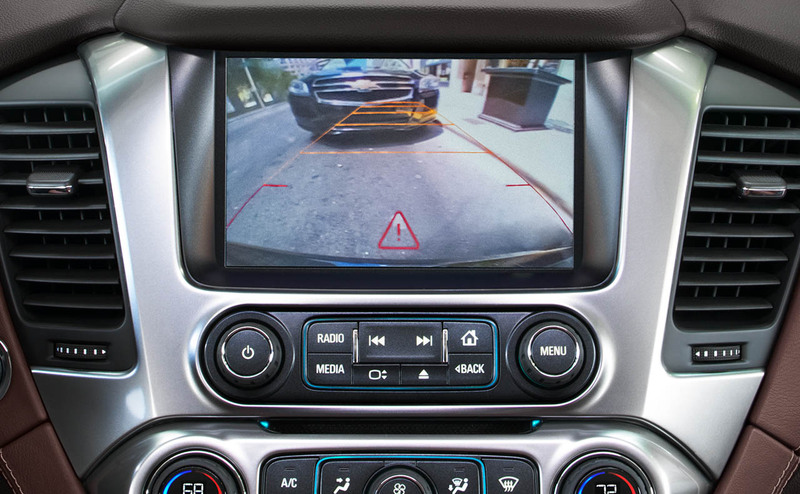 Plus, with high-tech features like OnStar with 4G LTE and built-in Wi-Fi hotspot and an 8-inch touchscreen display, your family can stay connected and informed while out on the road. 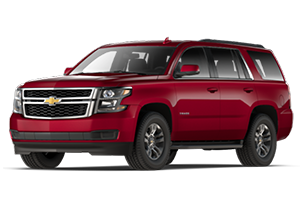 All Star Chevrolet North welcomes near Baker, Louisiana to visit our Chevrolet dealership to explore a 2017 Chevrolet Tahoe in Baton Rouge, LA. 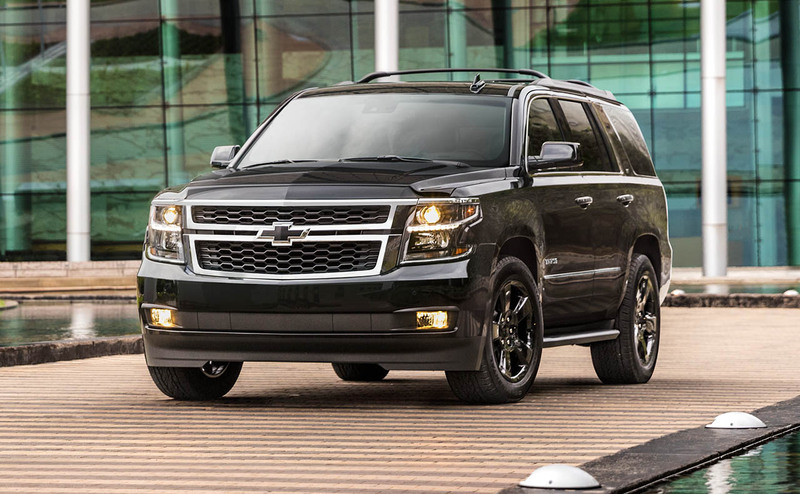 Before your visit, shop our online inventory and continue reading to learn why the 2017 Tahoe could be the ideal SUV for your family! 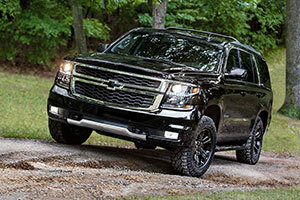 rom its spacious seven or eight passenger seating (depending on model) and intuitive infotainment system, it is clear that Chevrolet built the 2017 Tahoe for busy and active American families. 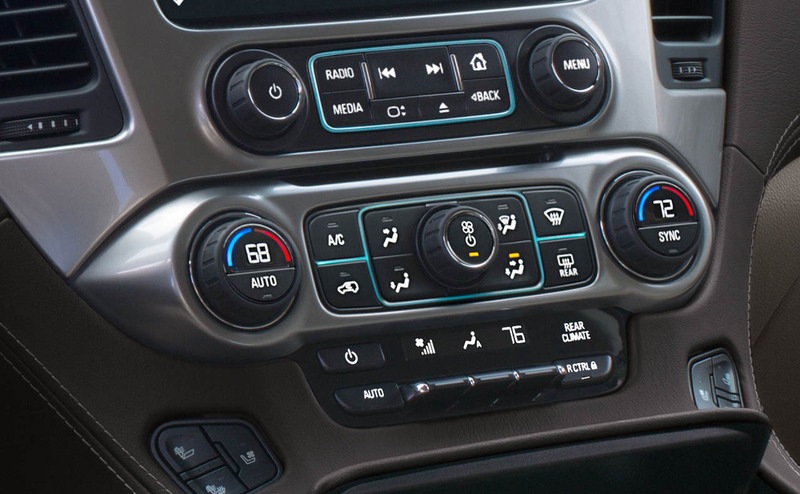 A Chevrolet MyLink infotainment system featuring an 8-inch color touch-screen is standard the on the 2017 Tahoe, as is Bluetooth connectivity, a leather-wrapped steering wheel with cruise and audio controls and a 6-speaker sound system. 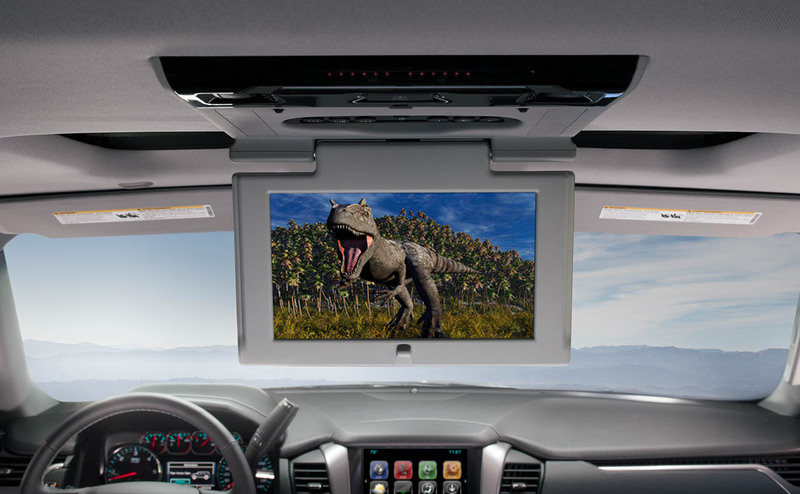 The 2017 Tahoe is also well-known as the SUV that offers OnStar with 4G LTE and built-in Wi-Fi hotspot -- a much-appreciated convenience for modern families! 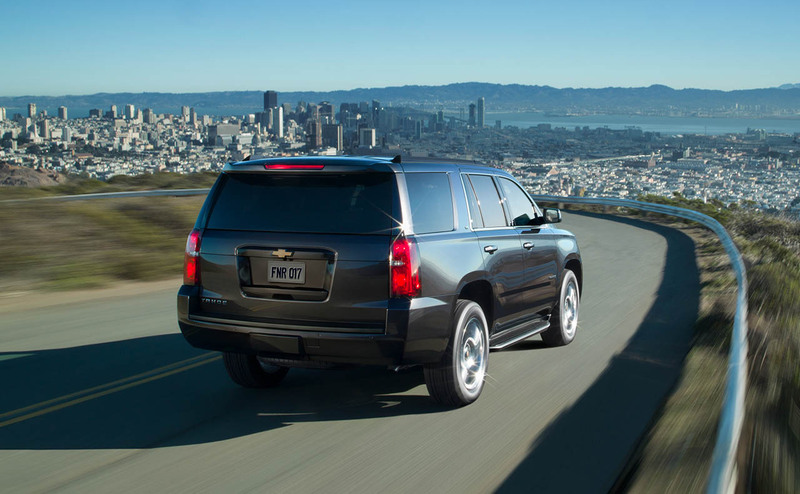 When it comes to passenger space and cargo volume, it is tough to top the 2017 Tahoe. 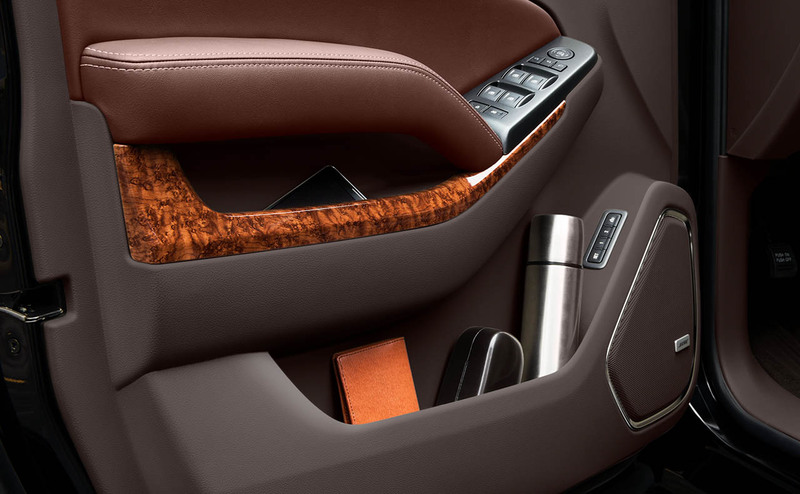 The Tahoe's classic, boxy shape not only provides timeless style but also affords more interior space than many of its competition. With over 94 cubic feet of maximum cargo space, seating for up to eight passengers and flexible 60/40 split-folding rear bench seating, the 2017 Tahoe is a passenger and cargo hauling machine that is ready to provide your family with a high level of versatility and convenience. 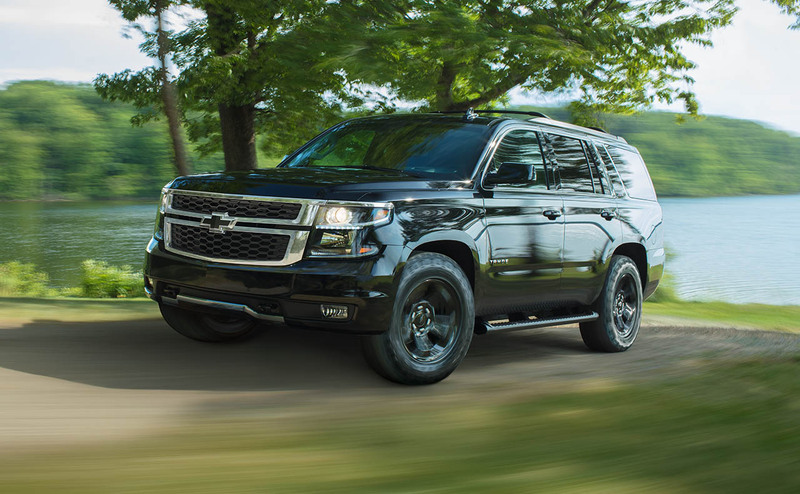 Unlike other full-size SUVs, the 2017 Tahoe from Chevrolet comes standard-equipped with a V8 engine to deliver effortless acceleration, whether you have the SUV loaded with eight passengers or dorm room furniture. 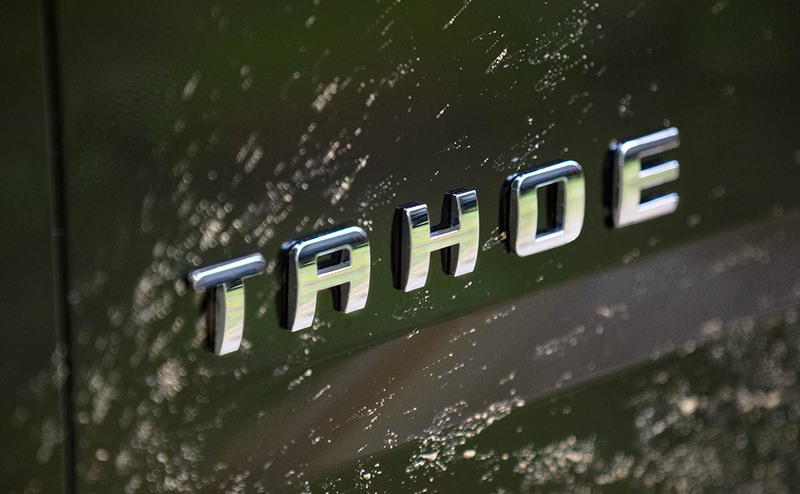 The Tahoe's 5.3-liter EcoTec3 V8 engine generates 355 hp and 383 lb-ft of torque, which means it is primed for any job that could come up in your daily life. 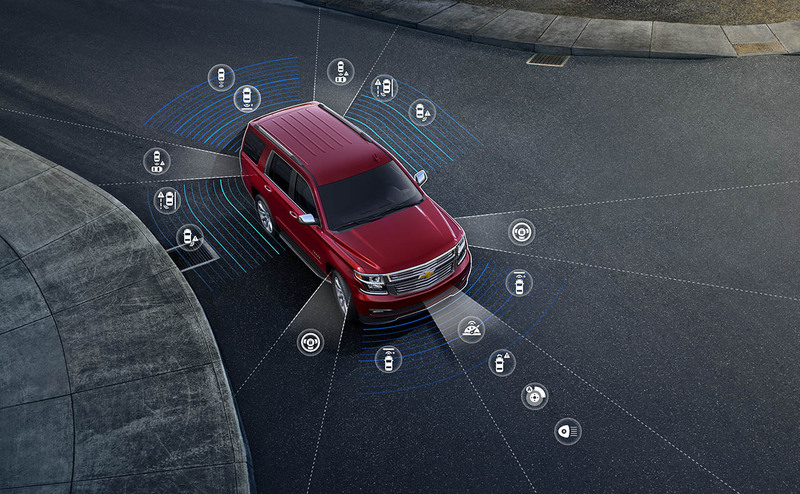 Chevrolet gave its popular Tahoe class-leading highway fuel economy, thanks to advanced powertrain features like Active Fuel Management, which can instantly and seamlessly reduce power to four cylinders from eight during highway cruising. 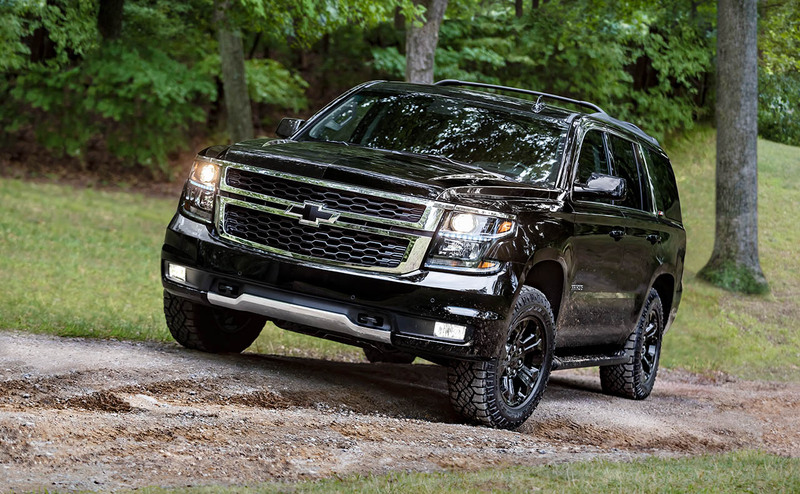 With a maximum towing rating of 8,600 pounds and an available four-wheel drive (4WD) system, the 2017 Tahoe from Chevrolet is one versatile SUV! 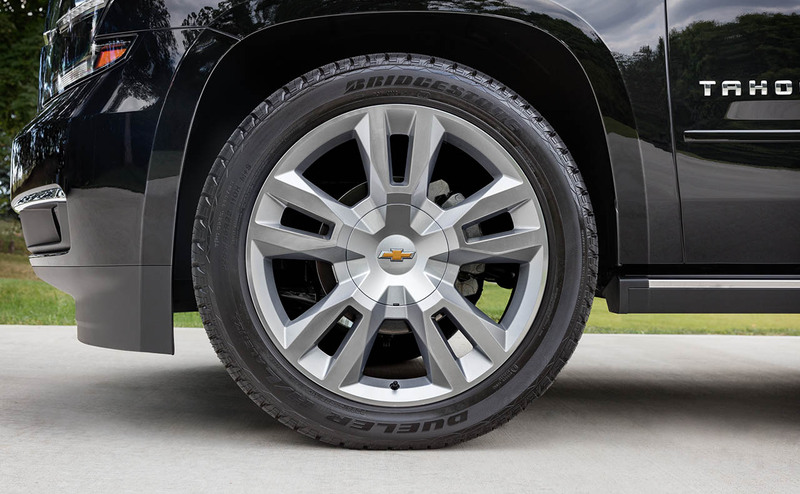 To experience the power, versatility and advanced features of the 2017 Chevrolet Tahoe near Zachary, LA, visit All Star Chevrolet North. 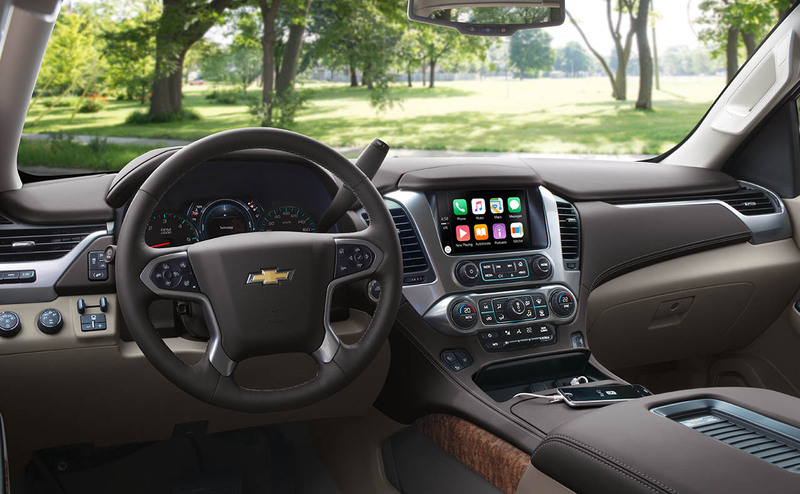 Browse our inventory of new Chevrolet vehicles online to find a 2017 Tahoe that is just your style. 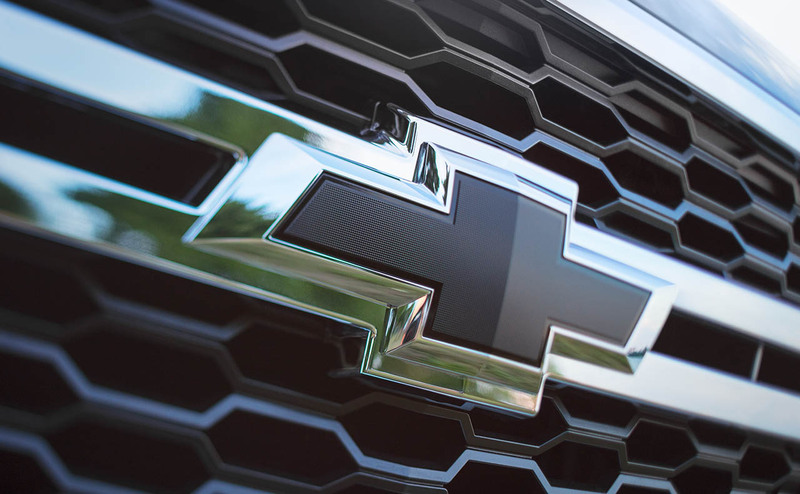 Don't forget to also apply for auto financing before your visit to our Baton Rouge Chevrolet dealership!